I found most of the characters quite interesting- I didn’t have any real problems with the main character, Megan, though there were some decisions she made that made me want to bash her into a table or something- but in reality that made her much more like realistic teenager. I liked Adam, the love interest, as well. 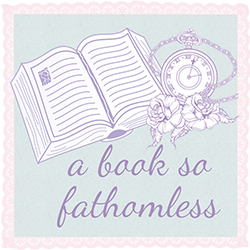 I admit that I was worried in the first few pages that he would turn out to be too much of a YA cliché but by the end of the novel, I didn’t hate him. I really liked Aine, Rian and Fionn- all for different reasons and at different moments. 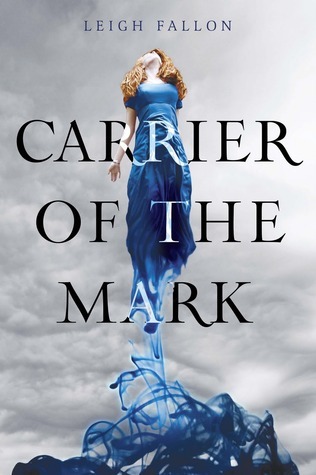 Plot-wise, I was slightly worried that ‘Carrier of the Mark’ would turn out to be one of those typical YA books, and while admittedly it had its moments, there were aspects of it that were quite different. For one, the setting of Ireland was something completely new to me in the world of YA fiction, and I really liked reading about the things that this bought along. Sort of unrelated, but I also loved all the Irish names in the book though I probably pronounced them in my head incredibly badly! I also liked ‘powers’ of this book, again I was worried how this would go down but I found the history of said powers to be really interesting and not what I was expecting at all. I’m looking forward to getting my hands on the sequel when it comes out this July. I can’t wait to see where Leigh Fallon takes Megan, Adam and everyone else now!